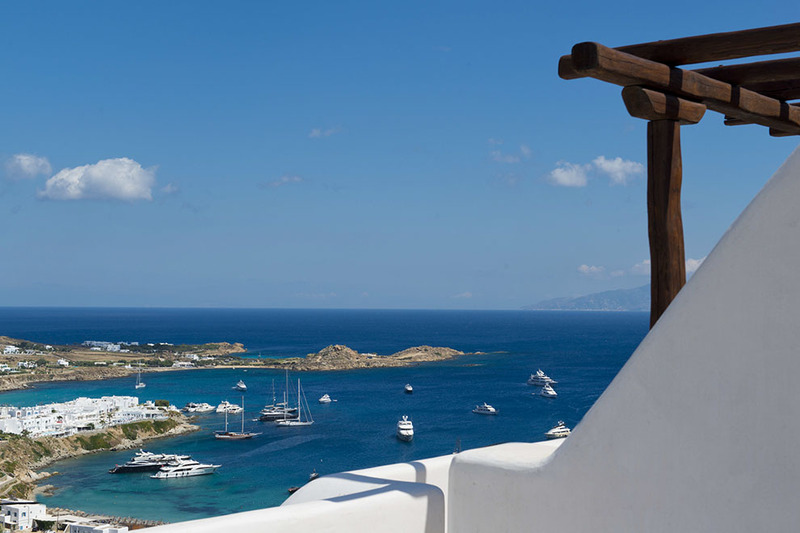 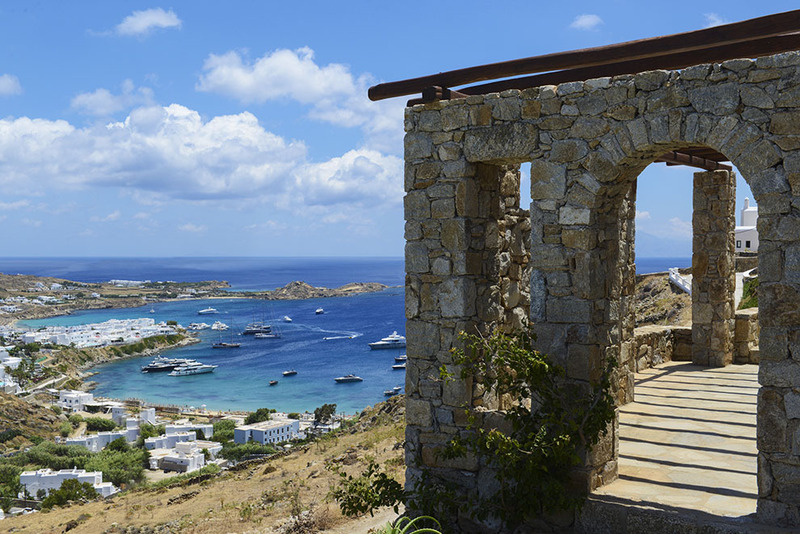 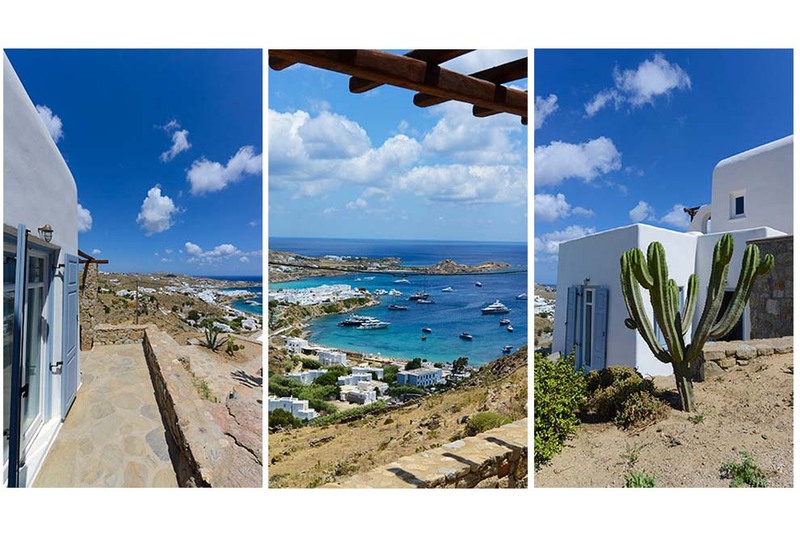 In the southwest part of the island of Mykonos and close to the cosmopolitan beach of Psarou, this brand-new Mykonos villa offers a breathtaking view of the bay of Psarou that will definitely steal your heart. 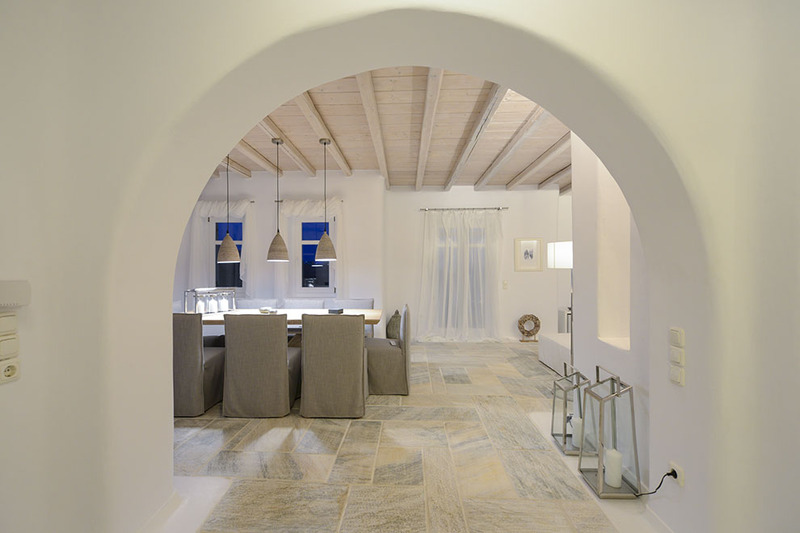 The villa Pure White One unfolds in two levels: at the ground floor and with access to the private pool, the bright and spacious sitting and dining rooms and the cutting-edge, fully equipped kitchen will ensure that every moment of your day in this villa will be magical and unforgettable. 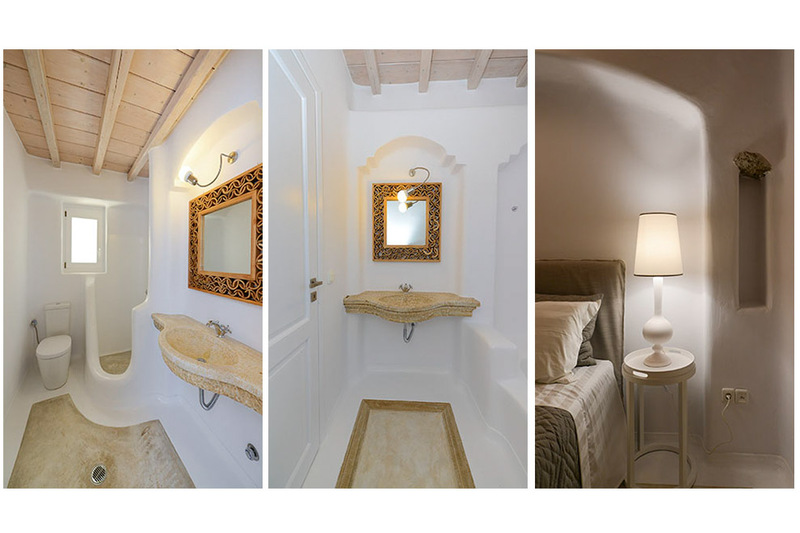 At a lower level, three master bedrooms of exquisite taste and decoration offer an endless and breathtaking view and will calm your senses. 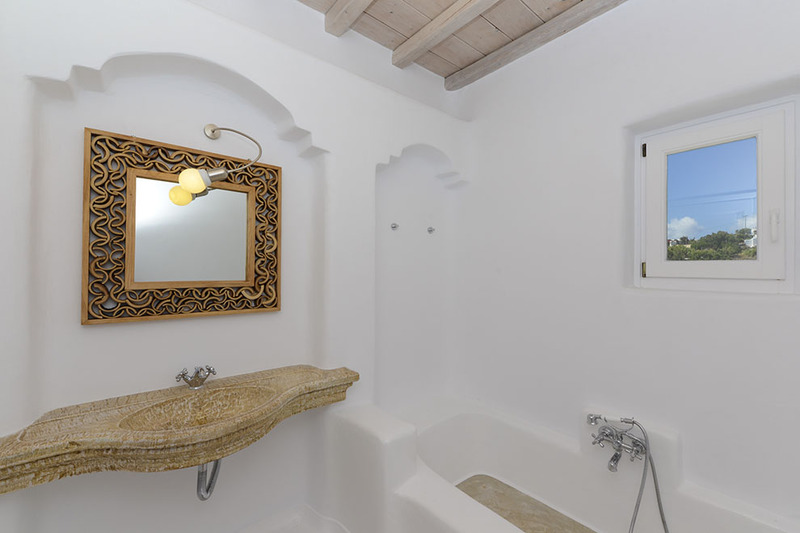 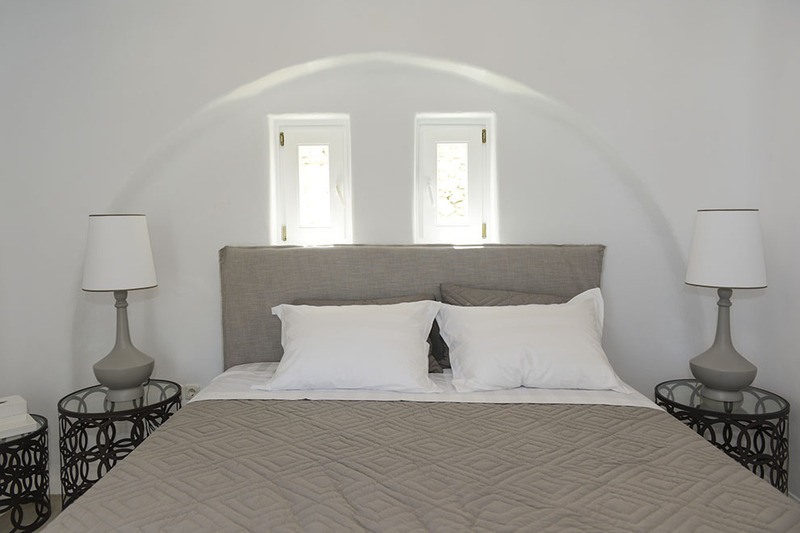 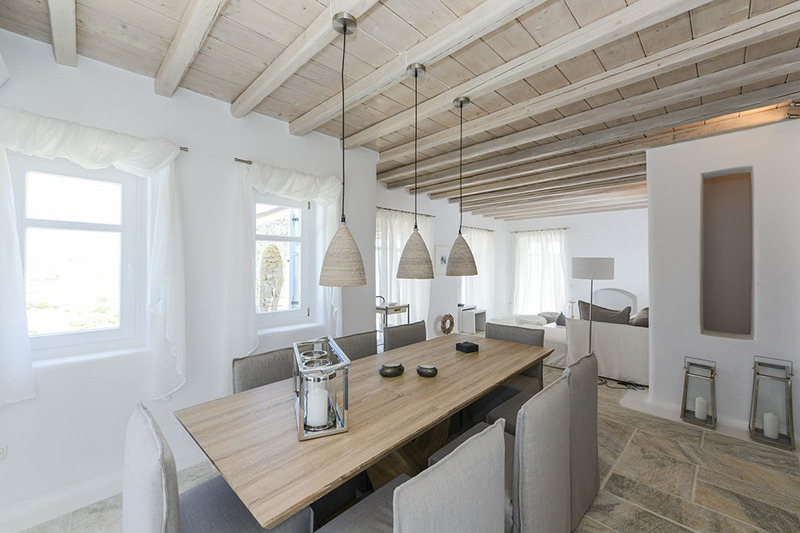 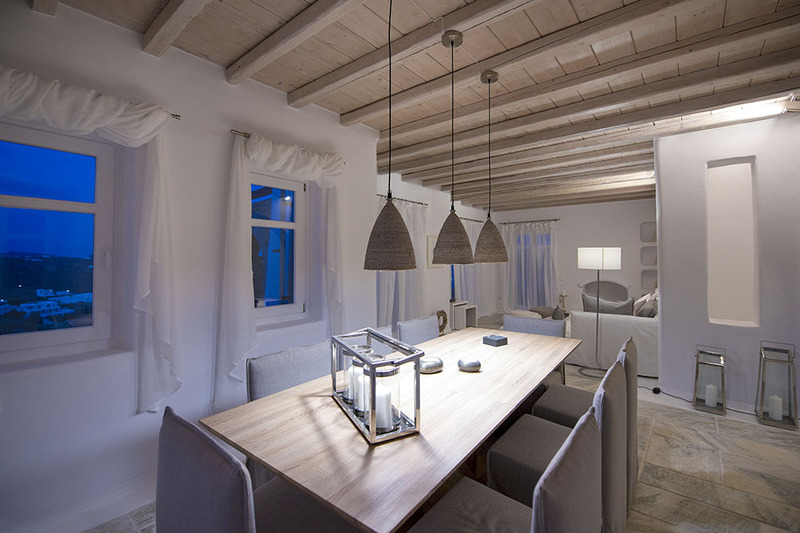 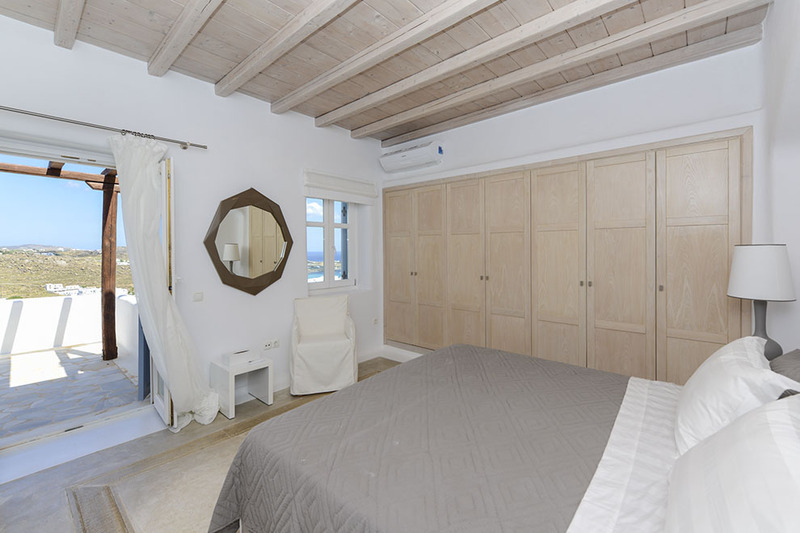 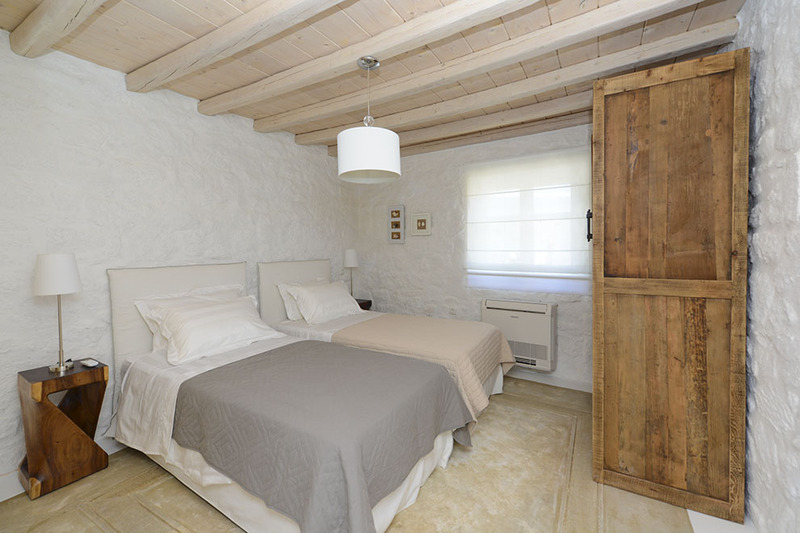 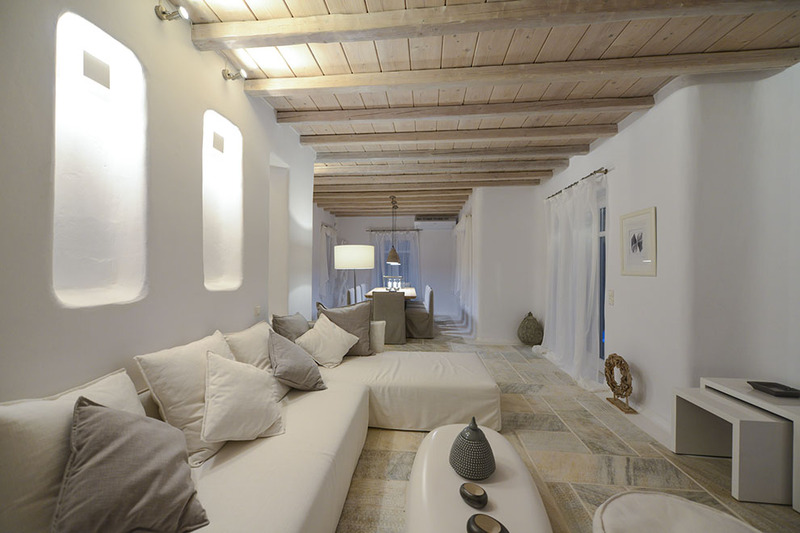 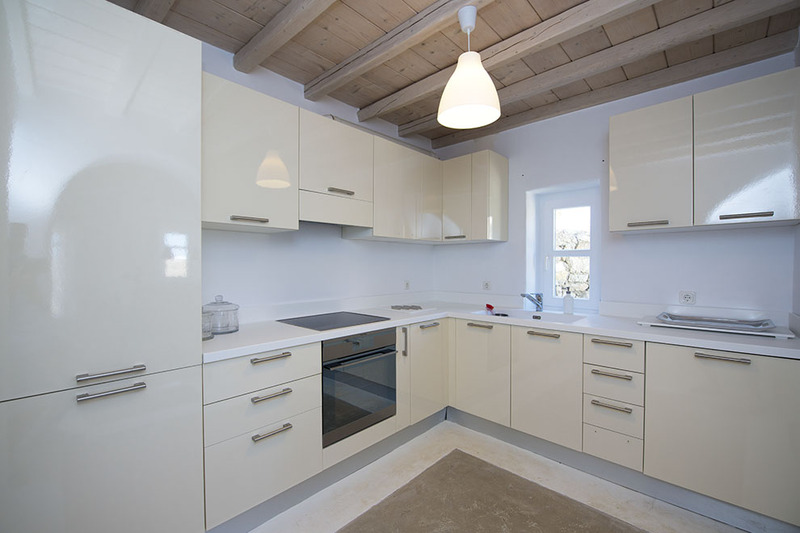 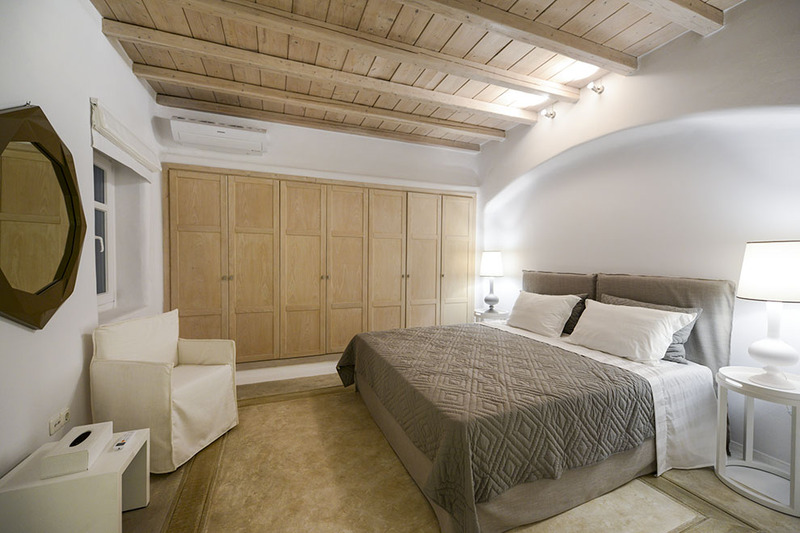 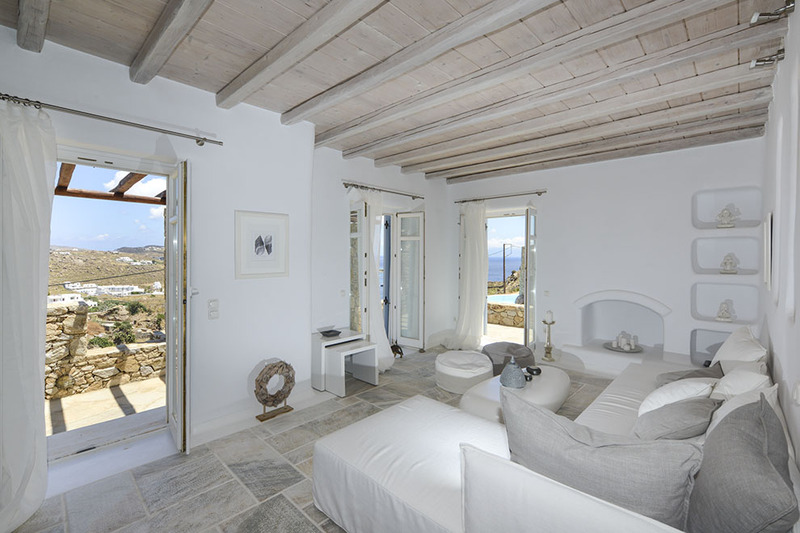 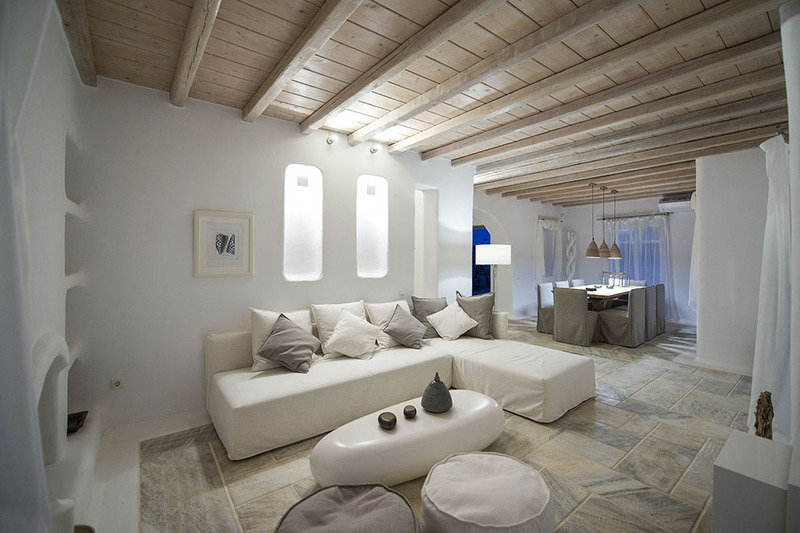 The traditional Cycladic architecture is maintained, while the tasteful decoration, the classy furnishing, the dominant white color with elegant natural twists have turned this Myconian villa into a true jewel of the island of Mykonos. 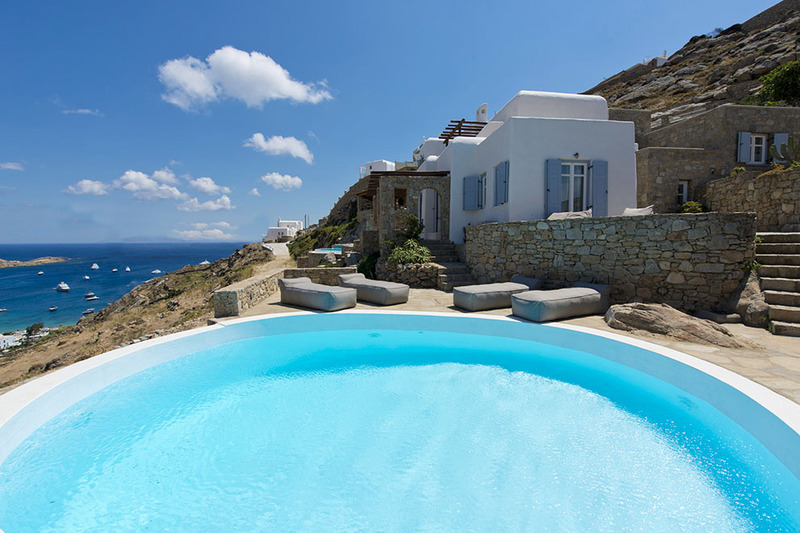 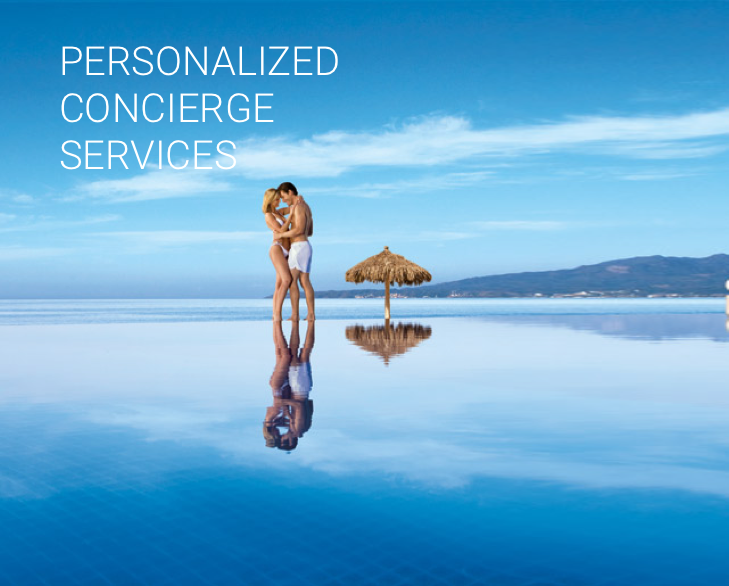 In the outdoor areas, the private pool becomes one with the magnificent unlimited blue of the Aegean Sea and the Greek sky which create the most stunning view. 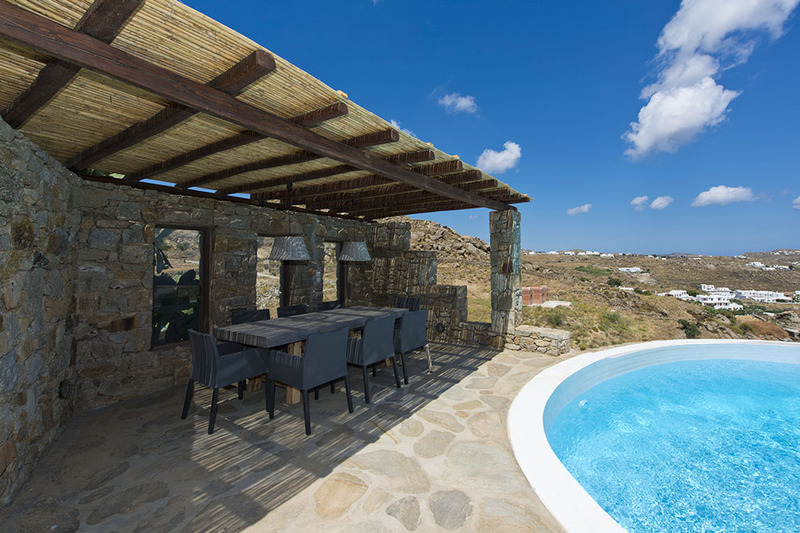 The outdoor sitting and dining areas that are covered with pergola for shade are ideal for memorable everyday moments and social gatherings. 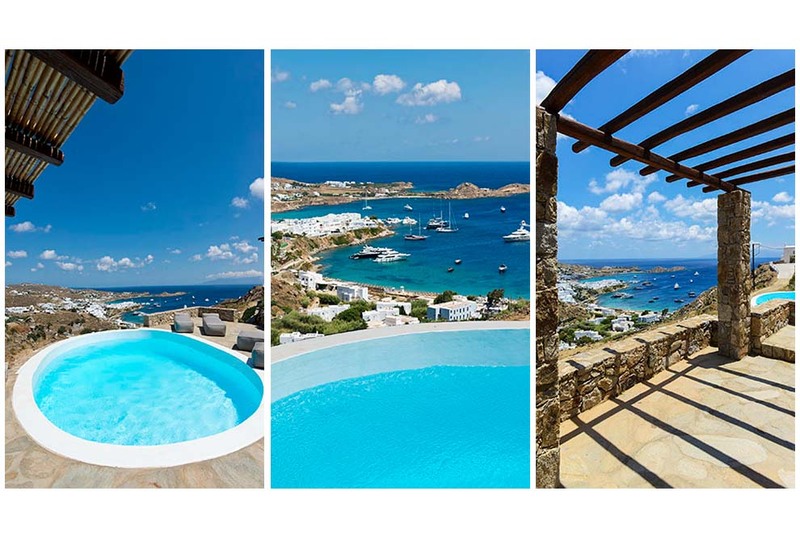 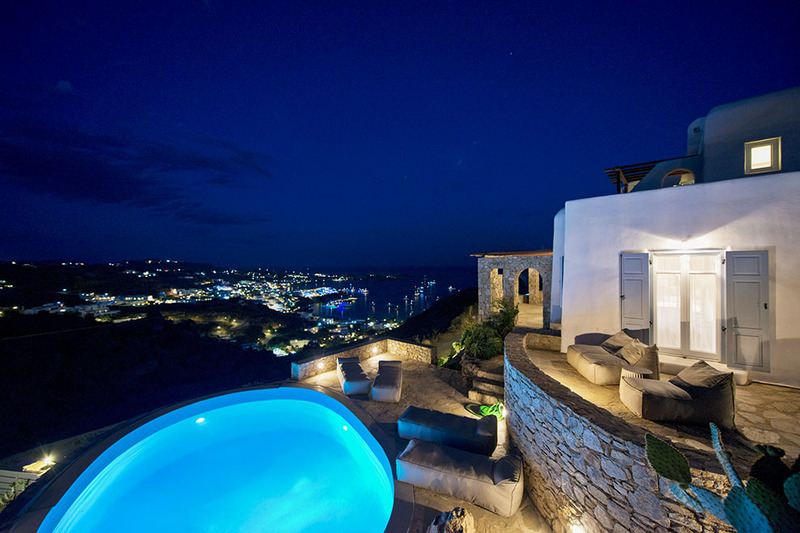 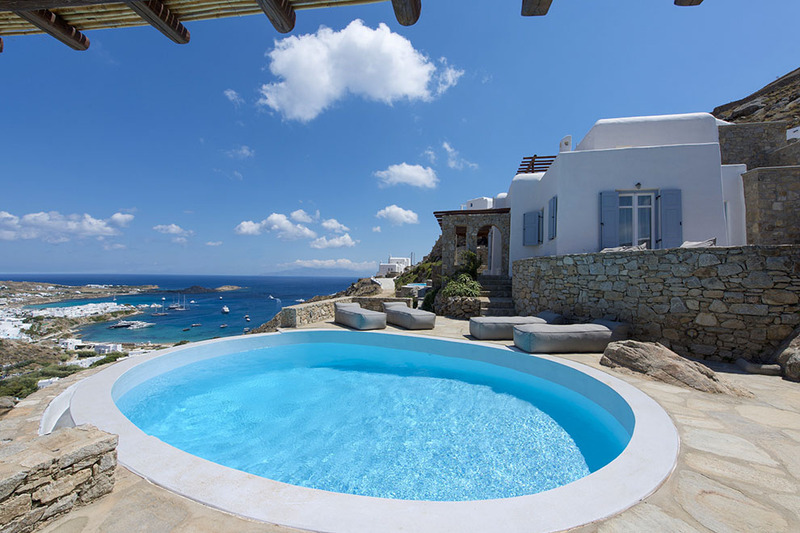 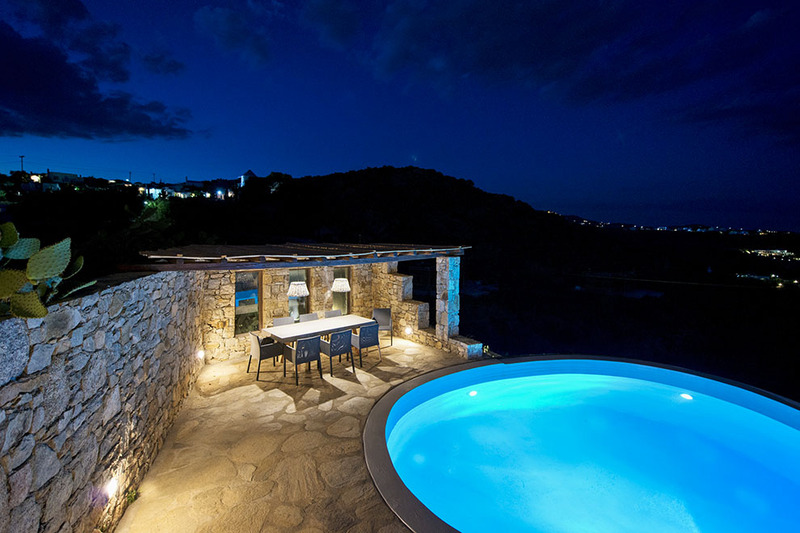 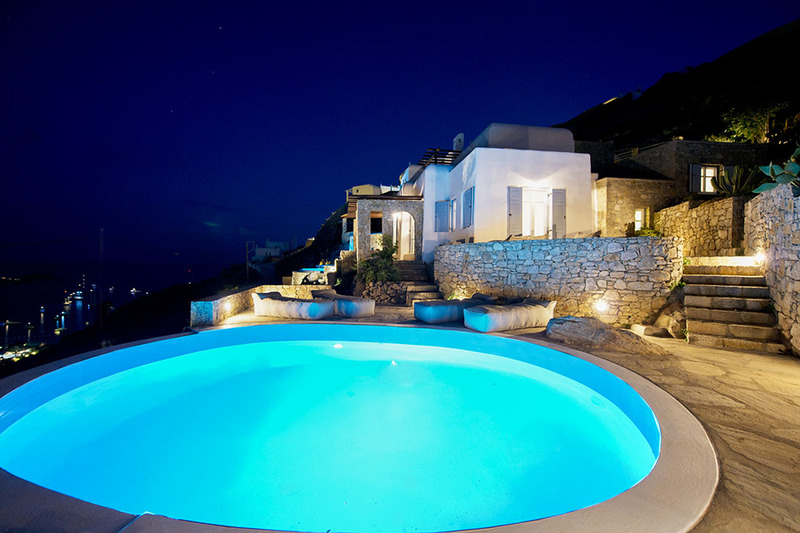 Villa Pure White One is the best choice for those seeking to combine privacy and relaxation with visits to the cosmopolitan beach of Psarou and the thrilling town of Mykonos.